Embedded, Server-Based, Standalone, Hosted (At Recognition Technologies' Facilities), Customer-Site Hosted (At Customer's Facilities) -- See below for Supported Operating Systems and Devices. The Speaker Recognition (Voice Biometrics or SIV) system is capable of operating in the following 6 modalities, Speaker Identification, Speaker Verification, Speaker Classification, Speaker Detection, Speaker Tracking and Speaker Segmentation. This is our own award-winning state-of-the-art language and text-independent speaker recognition system (voice biometrics system) which has been developed to work in different environments. The engine runs on most Linux distributions as well as Apple Macintosh OS X and Microsoft Windows. Large-Scale and Small-Scale versions of this speaker identification and speaker verification (SIV) engine have been developed over many years of research to work in the telephony as well as stand-alone environments. This speaker biometric engine may be customized to fit your exact needs including special modifications to fit the operating environment in which your related applications run. 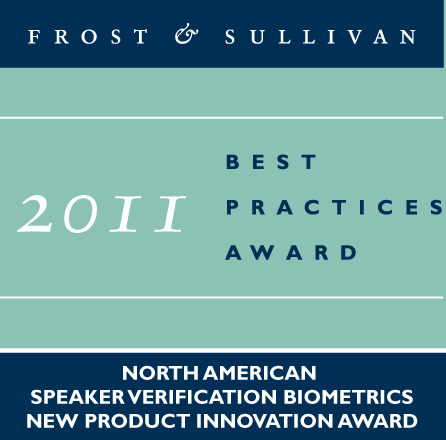 Our staff has been actively involved in defining speaker recognition (speaker biometric or voice biometrics) standards in the VoiceXML, ANSI, and ISO communities by providing detailed consultation to the VoiceXML, M1, and ISO committees involved in defining the speaker verification and identification standards. The telephony version of this product complements our IVR product in allowing higher levels of security by doing speaker verification and identification on the telephone for authentication and access-level control. This product is in its general availability stage and it may also be customized to your needs by our expert research team. This engine provides a C++ API as well as web, Android, iOS, and command-line interfaces.